Peugeot BB1 will be produced in series. Beacuse after revealing the concept at Frankfurt, it received positive feedback, the concept will be produced in series version starting in the next two years. Peugeot has officially announced their intention to produce in series the BB1 concept, unveiled last autumn in the Motor Show at Frankfurt. It seems that the French were “forced” to take this decision after the wave of positive reactions. Thus, in the next two years we could see on the streets a model that measures only 2.5 meters long, but a four seats car. 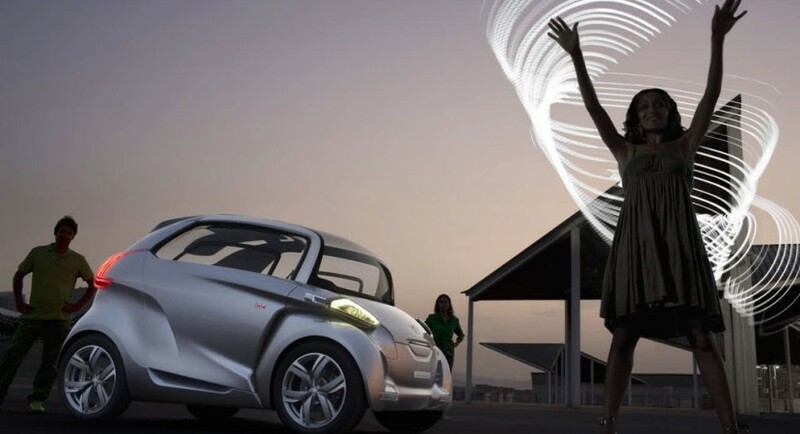 Peugeot wants a small car, capable of supporting a Bluetooth connection with any phone, ready to propose an efficient division of space, dynamism and an enviable maneuverability. Currently there are no known information about the engine of the future BB1, but it could be electric. 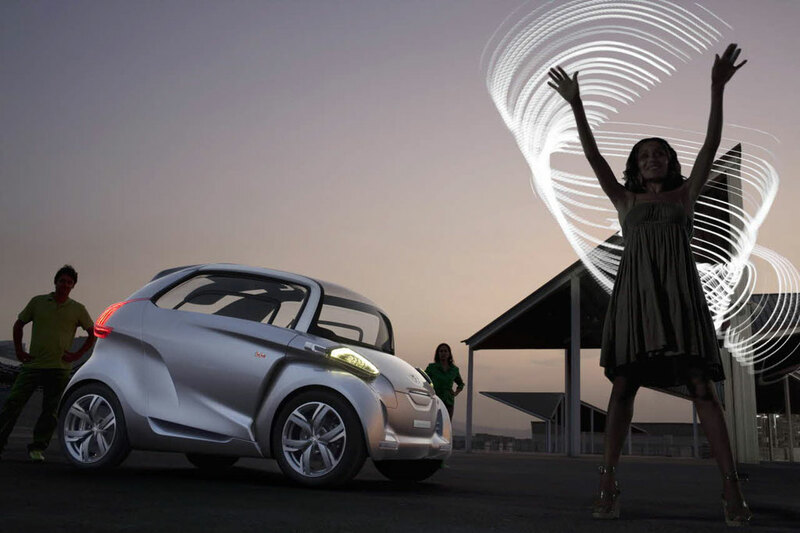 The concept unveiled at Frankfurt was animated by an electric engine developing 20 horsepower and 320 Nm.